This is a great release by PDR Cigars. It is very different than most of the releases in the PDR portfolio. 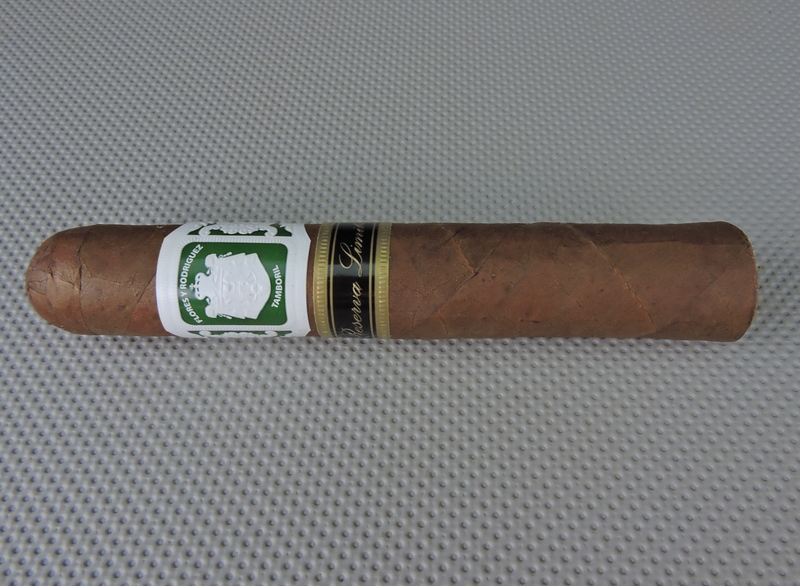 I thought this cigar had a “Cubanesque” profile and was very good in the Robusto size.